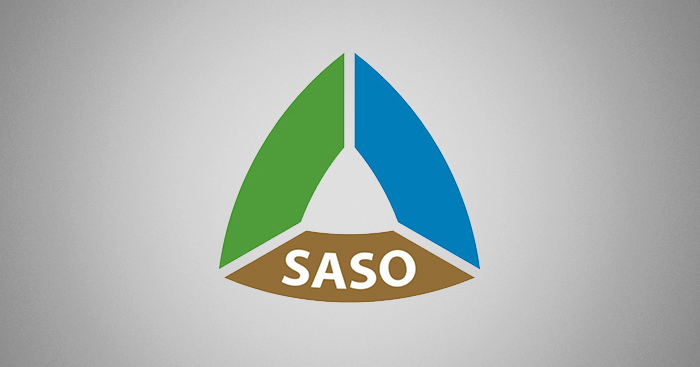 The Saudi Standards, Metrology and Quality Organization (SASO) has recently implemented a “Saudi Product Safety Programme (SALEEM)” by requiring specific online certification. This went into effect January 1, 2019. While Interpower® is not directly affected by this, customers exporting to Saudi Arabia will need to register their product on the SABER database. The customer’s local KSA importer will be the one to apply for the SALEEM certificate. For more information, contact one of the following SASO Approved Certification Bodies: Intertek at www.intertek.com or TÜV Rheinland at www.tuv.com. The bi-weekly InfoPower blogs are created to assist you in designing, building, and maintaining products for worldwide markets by providing you with information on topics relevant to power system components.